Many write, but few get published, and only a select few get published by the best. It takes a lot for a top publisher to have faith in a writer’s manuscript and place its stamp on that work, and when the said publisher decides to churn out three books at once, that’s a whole lot of reading in store. There is great rejoicing in libraries over the release of a new book, and Farafina Books, one of the nation’s leading publishers, has placed bookstores on alert with the release of three titles this month. Àníké has to hawk ẹ̀kọ every morning but that does not stop her from going to school. She loves school and wants to be a doctor.However, her mother has decided her fate: once she finishes primary school, she will join her Aunt Rẹ̀mí in the city as a tailor. 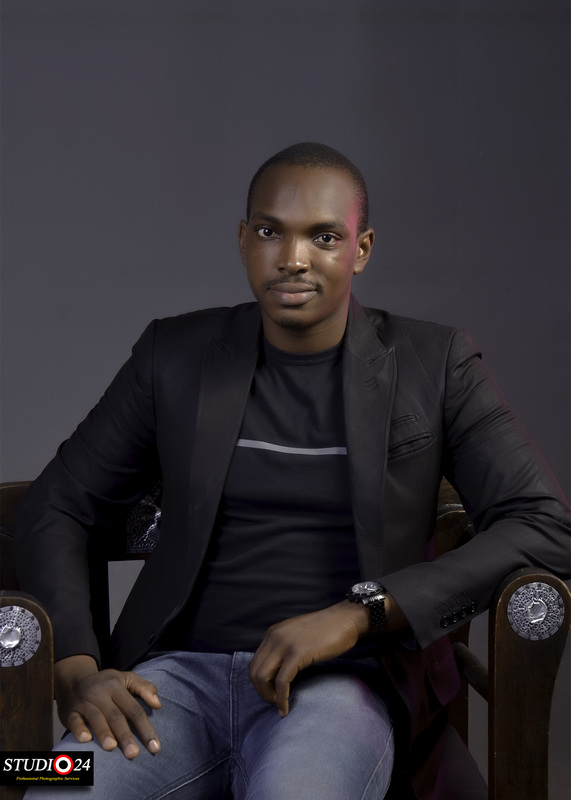 Chude Jideonwo is the managing partner of RED, which brands include State Craft Inc, Red Media Africa, Y!Naija.com and Church Culture. His work focuses on social movements shaking up and transforming nations through governance and faith, with the media as a tool. He teaches media and communication at the Pan-Atlantic University. In 2017, he was selected as a World Fellow at Yale University. Adebola Williams is the co-founder of RED and chief executive officer of its communication companies – Red Media Africa and State Craft Inc. A Mandela Washington Fellow under President Barack Obama, he has been a keynote and panel speaker at conferences across the world including at the London Business School, Wharton, Stern, Yale, Columbia, Oxford and Harvard.